The club welcomes anybody and everybody. 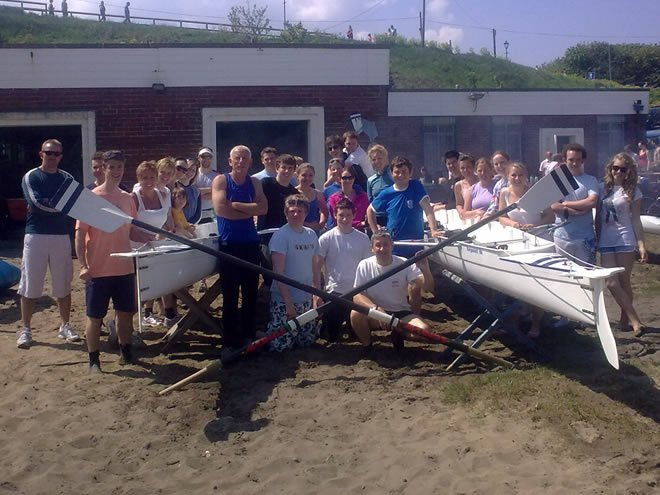 You do not have to be fit, know anything about rowing or know an existing member. The club house has a bar and social area, and there are both ladies and gents toilets and showers. The boat house has a small gym which includes 4 rowing machines for those vital training sessions! The club owns a number of boats. Some of these are fine boats, sleek and light, designed for racing. 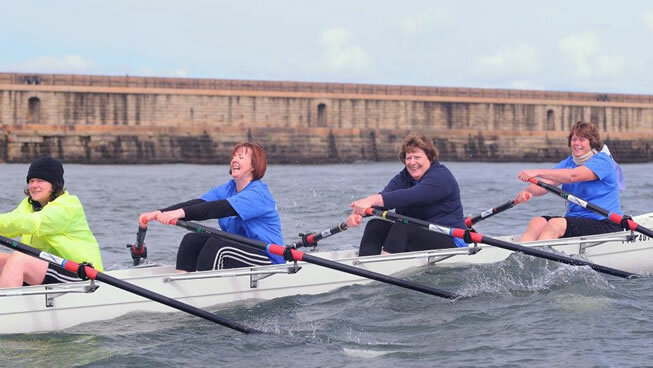 Others are heavier and stronger, more suited for the coastal conditions at Tynemouth.